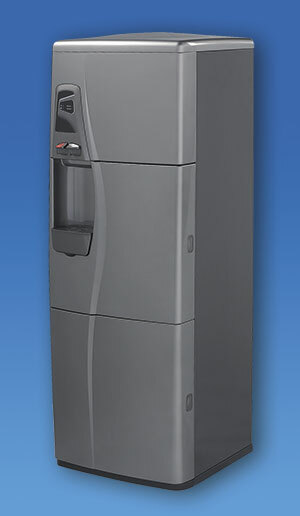 Our Largest Capacity Dispenser with Bold Look. 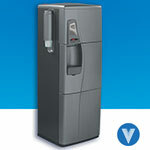 2-temperature, hot and cold bottle-less water cooler with the largest total storage capacity Vertex offers at 6.3 gallons. It serves offices or factories of up to 70 people. 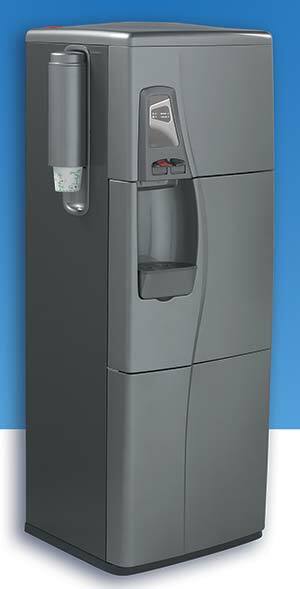 2-temperature, hot and cold bottle-less water cooler with the largest total storage capacity Vertex offers at 6.3 gallons. It serves offices or factories of up to 70 people. • Enclosed no-drip faucets eliminate hand contact for better hygiene.